Sometimes a monster is truly a monster. When Amias Strong and his family take in Thrax, an injured ten-year-old goblin, they have no idea of the chaos to follow. In the pastoral village of Surreydale, the heart of the realm of the Eastern Elves, Thrax is forced to adapt or die. Amias’s wife Clare believes in the power of the Great Creator. She has faith that any creature treated with respect and love can be redeemed. There are those who say Thrax has no soul. If he does, it’s a dark one. Can murder be an act of compassion? Will Thrax ultimately prove to be savior or destroyer to the elves? Only time will tell. 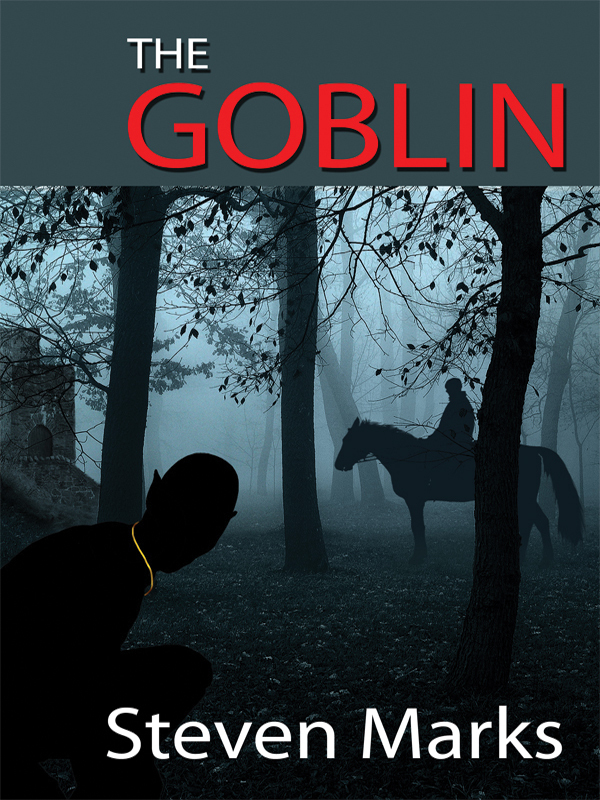 Follow the story of Thrax and learn the true origin of the Goblin race in this first of a series. You can purchase the book online from Smashwords in multiple eBook formats at http://www.smashwords.com/books/view/82105.